The following is an excerpt from the Kauffman Foundation website. (KANSAS CITY, Mo.) Feb. 24, 2016 – Chattanooga, Tenn.’s long history of collaboration and public-private partnerships paved the way for an entrepreneurial ecosystem that permeates the city’s economic development strategy, according to a research paper released today by the Ewing Marion Kauffman Foundation. 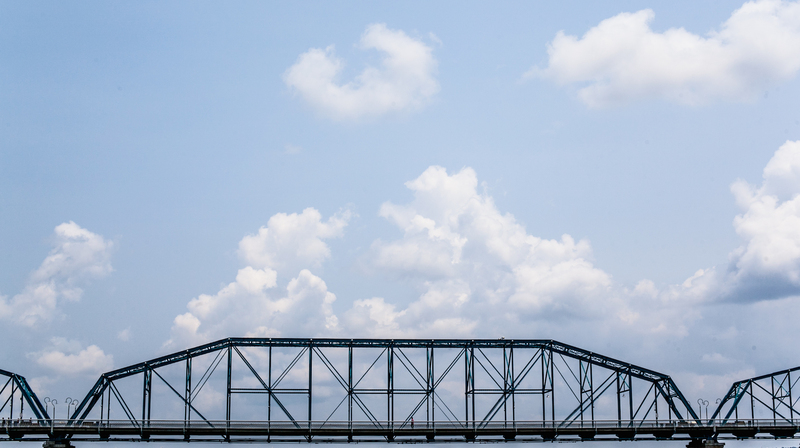 The report, which outlines steps that provide implications for small cities around the country, identifies multiple layers of intertwined supporting organizations that have bolstered entrepreneurship in Chattanooga.